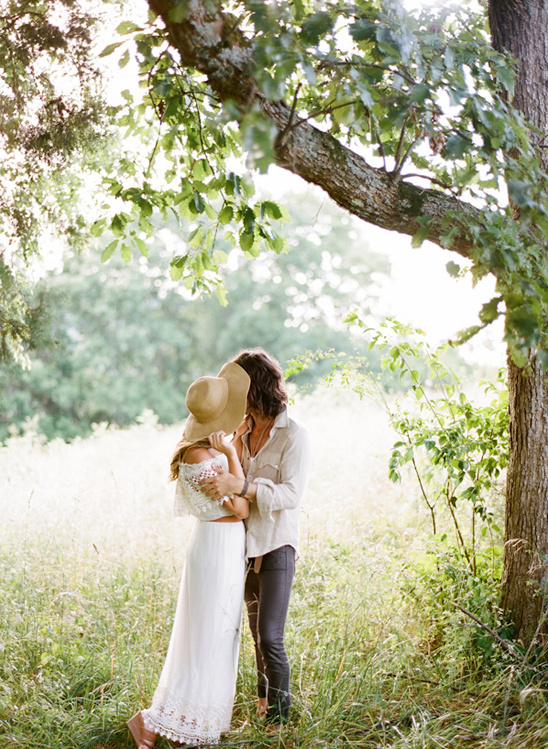 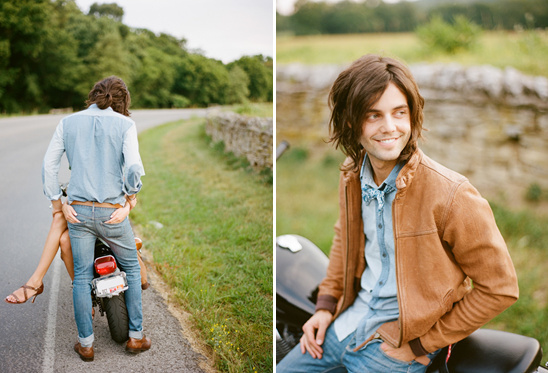 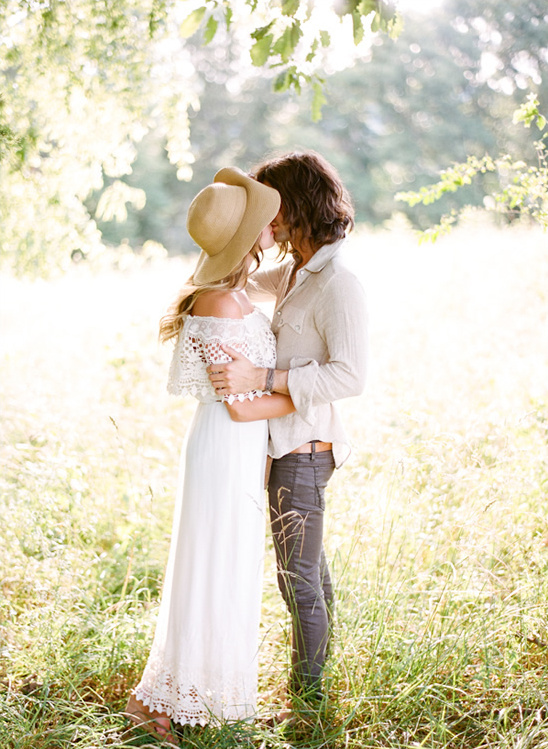 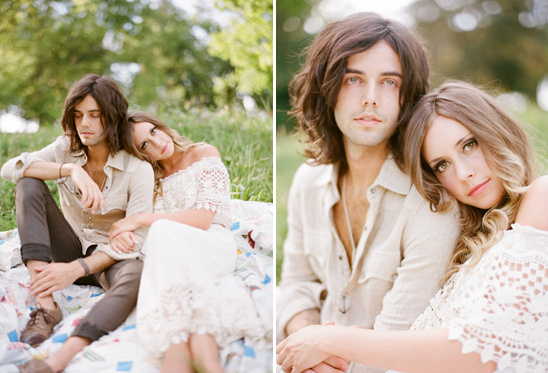 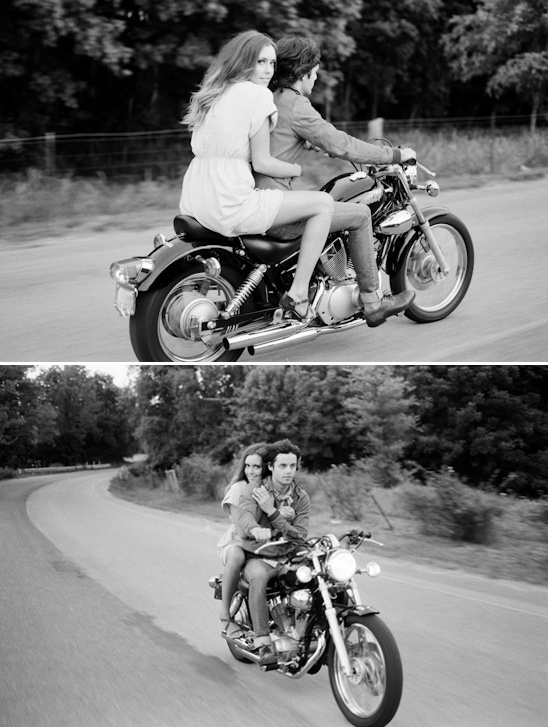 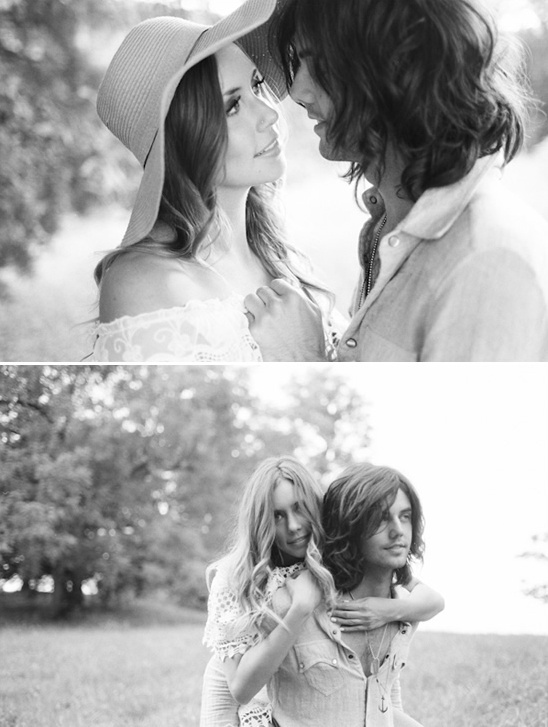 Ian and his super cute girlfriend Maggie did a little love session with Austin Gros Photography. 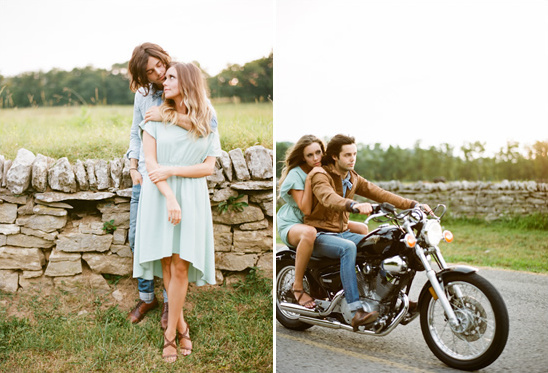 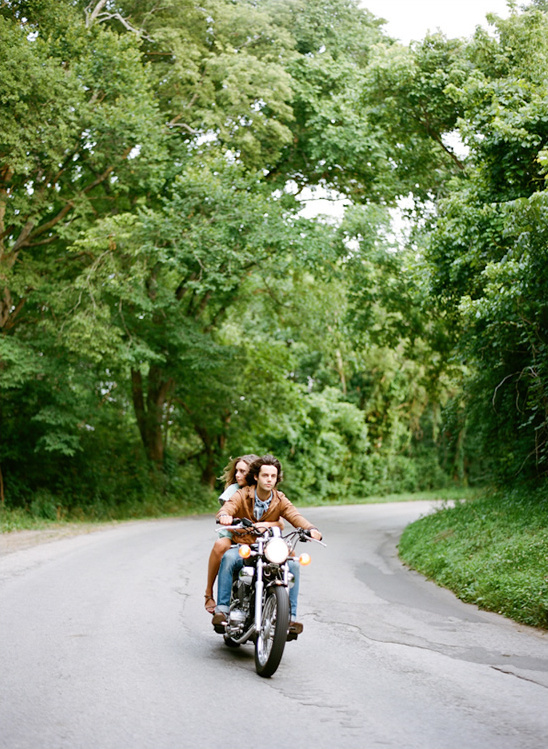 Complete with a motorcycle and boho chic wardrobe. 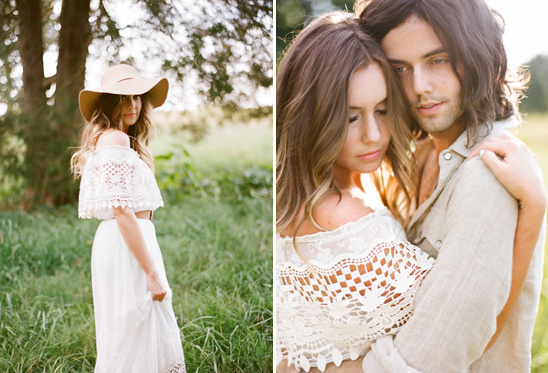 Styled to perfection by Amanda Paige. 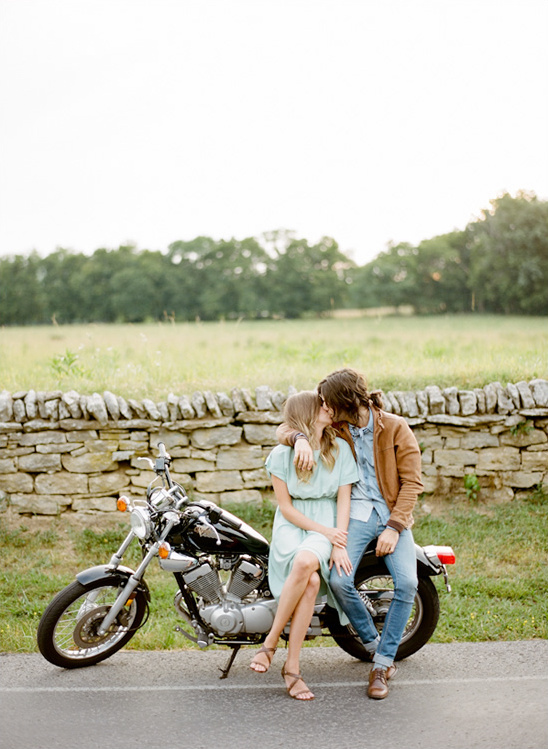 See more of these incredibly stylish love birds in the full gallery here.